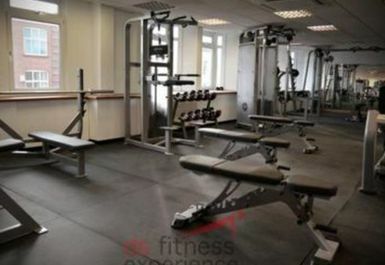 And get unlimited access to this gym and 1327 others. 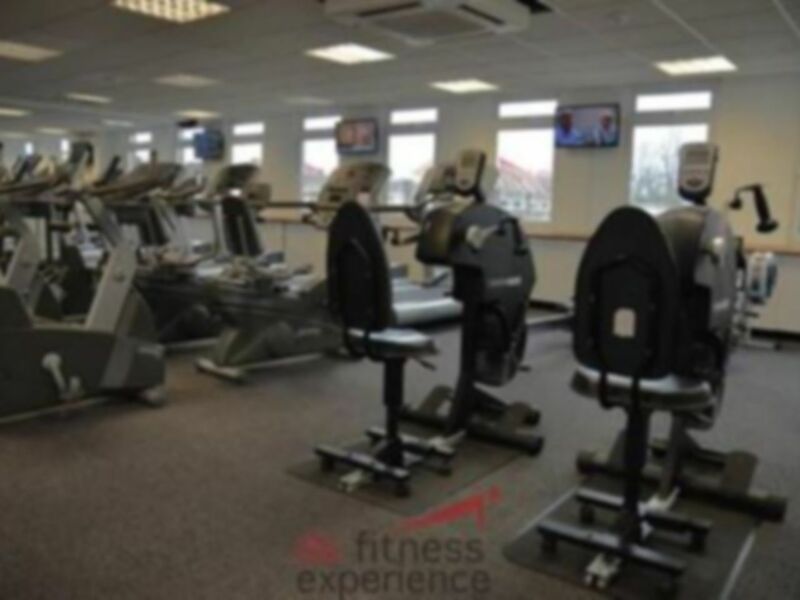 Based in the heart of Witham, this fantastic facility offers its customers everything you would expect from a gym and more. 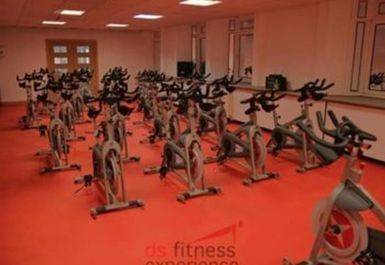 Inside you will find a wide variety of cardiovascular machines including treadmills, cross trainers, bikes, rowers and more. 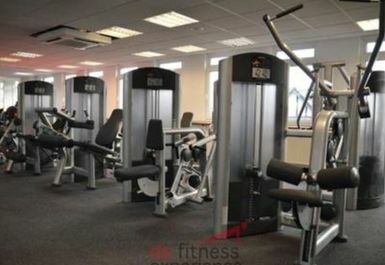 There is also a huge selection of resistance machines and free weights. 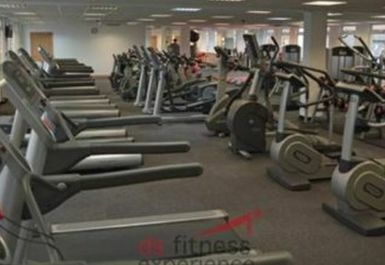 The gym boasts the largest indoor fitness and dance studio in the county so rest assured you won’t run out of space. 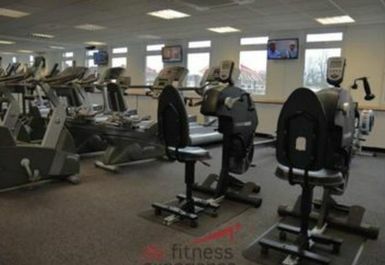 You will find the gym just off Colchester road and the closest bus stop is The George which is only a short walk away. Friendly welcome. 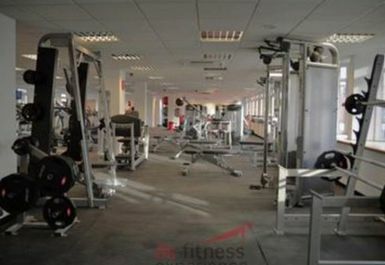 Lots of parking near to the gym. Went in the early evening and it wasn't overly busy.